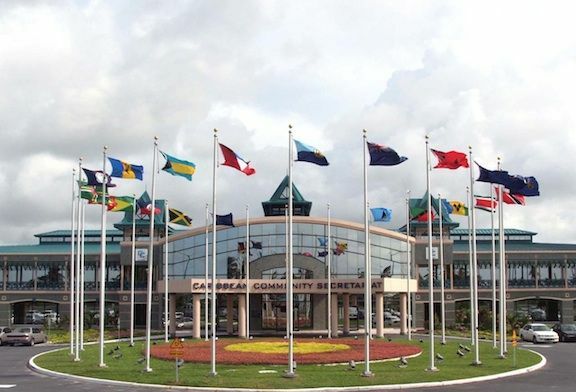 CARICOM Heads of Government will be making Information and Communication Technology a major focus at their next Intercessional meeting, which is slated to take place in February. 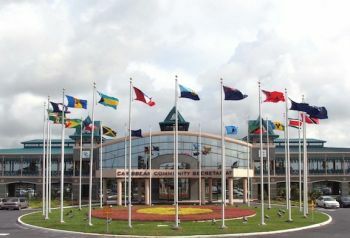 The announcement was made by CARICOM Secretary General Ambassador Irwin LaRocque during the opening ceremonies of the 12th Caribbean Ministerial Strategic ICT Seminar in Jamaica this week. “It would be terribly remiss of us if we do not daily, constantly seek ways in which to move ICT to the place of key enabler and catalyst for all we seek to accomplish as a Region and as a people,” LaRocque said. ICT emerged as a priority area for the region in every member state during recent national consultations for the Community Strategic Plan, according to LaRocque. The Ambassador was speaking at the beginning of an ICT Week held starting Monday by the Caribbean Telecommunications Union in collaboration with the government of Jamaica.